You love him, we love him. The world loves him. Mark your calendars, everyone, for the return of the inimitable Tony Bennett who is bringing his talents to the Long Center in Austin on January 18th. With his celebrated vocal skills and his noteworthy stage presence, Tony Bennett’s performance will be a performance you, your friends, or family won’t want to miss. Bennett’s renowned tunes such as “I Left My Heart In San Francisco” and “Steppin’ Out With My Baby” set strong foundations in the American music culture. Although his career, consisting of millions of records sold worldwide, countless gold and platinum albums, and 17 Grammy awards is going on 65 years now, it continues to be in its zenith. 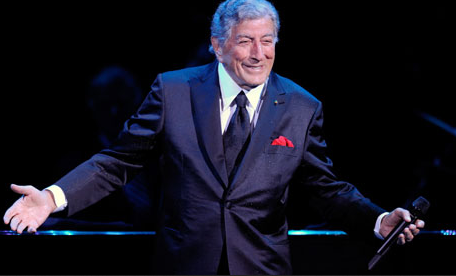 For more information on the Tony Bennett performance in Austin, Texas visit http://www.TheLongCenter.org or call 512. 474.LONG (5664).